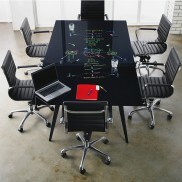 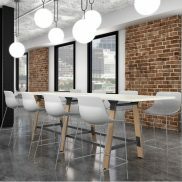 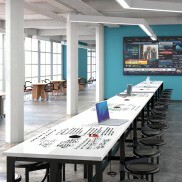 Conference tables are essential and durable office additions that can last for years if maintained properly. 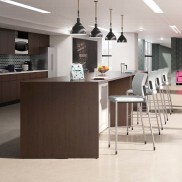 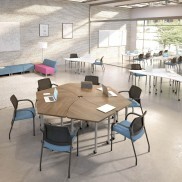 Our large selection of conference tables in Chicago are designed to meet your varying needs and budget. 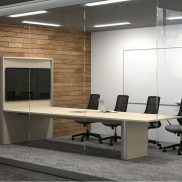 Come and browse our impressive Downers Grove showroom and see for yourself the wide range of options for your next conference tables in Chicago, or browse a selection of styles below. 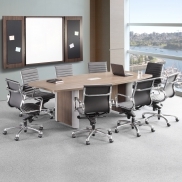 Call 630-786-5454 to speak to a knowledgeable representative about our new conference tables, and additional workspace furniture from the industry experts at Arthur P. O’Hara, Inc.